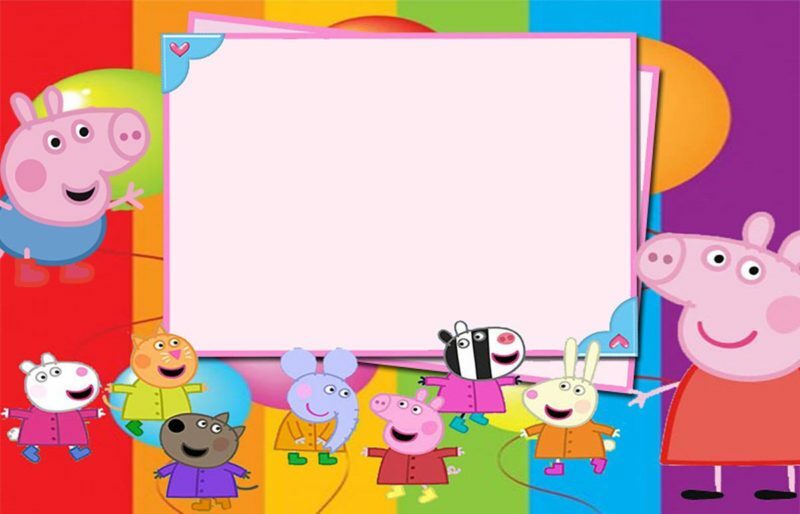 Looking for a fabulous cartoon invite design for a baby shower? Or maybe you want to be the cool parent who gives out the most fun birthday invites. Either way, we’ve got you covered. 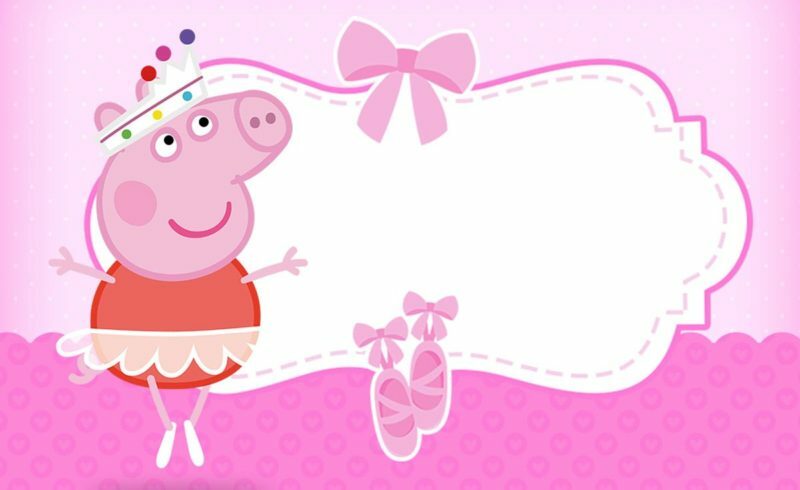 Your kids will beam with happiness and their friends will jump with joy, when they receive one of these free Peppa Pig Invitations. 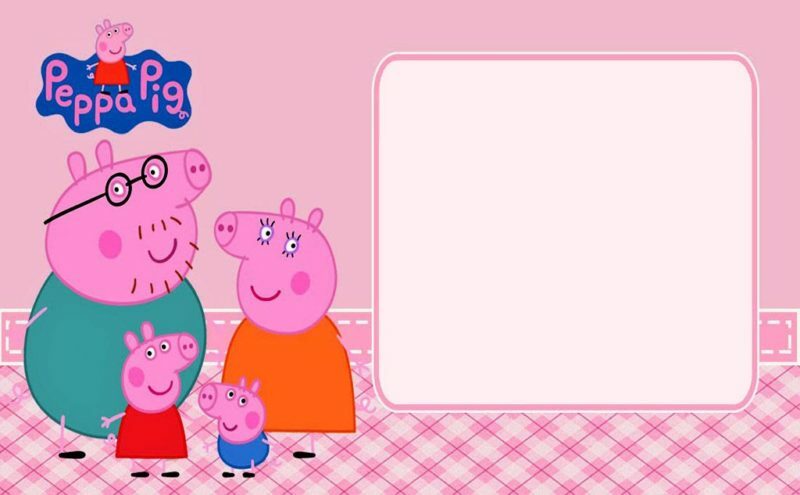 It’s true that there are several cartoon based invites out there. But the same repetitive cartoon characters, plastered across a bunch of merchandise, isn’t going to impress anyone. 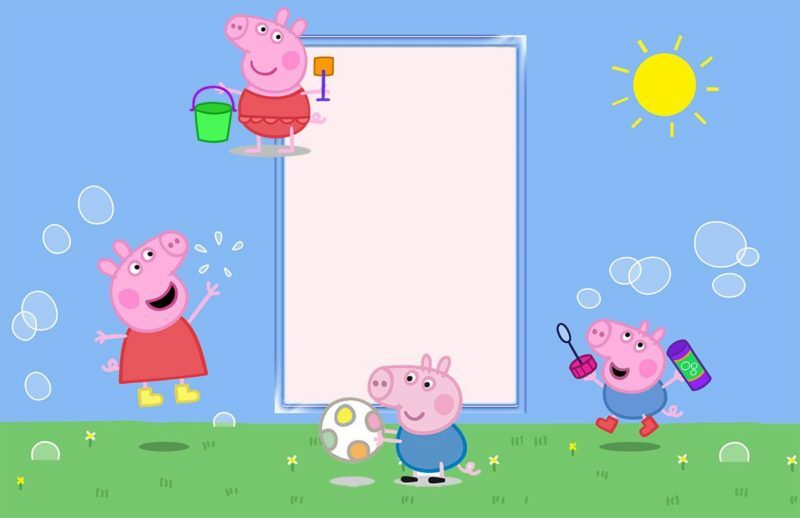 Peppa Pig is a pink and loveable, forever smiling cartoon character that loves her family and friends. She does her best to learn something new everyday. She’s a symbol of positivity and she focuses on the importance of family in all our lives. 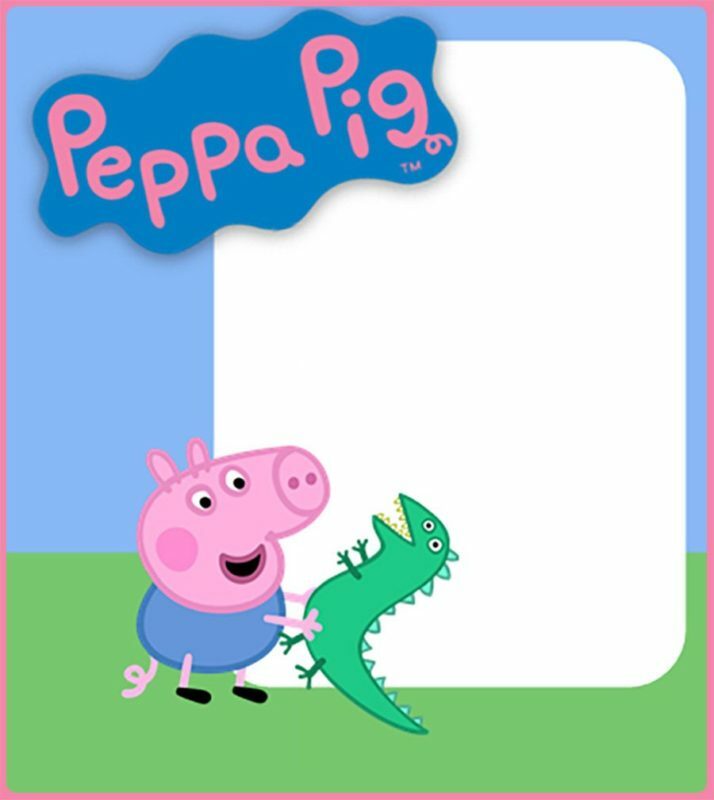 Let Peppa Pig be the mascot who delivers the message of your happy occasion to your loved ones, on your behalf. 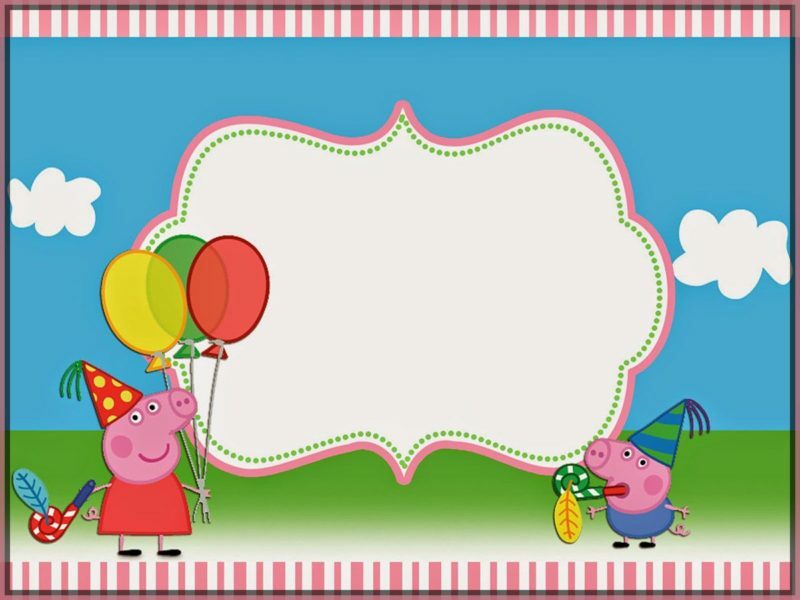 Why send a boring and conventional invite that has the graphic of a cake, for your child’s birthday? Get away from the clichéd invite design of a Stork carrying a baby, to announce your baby shower. 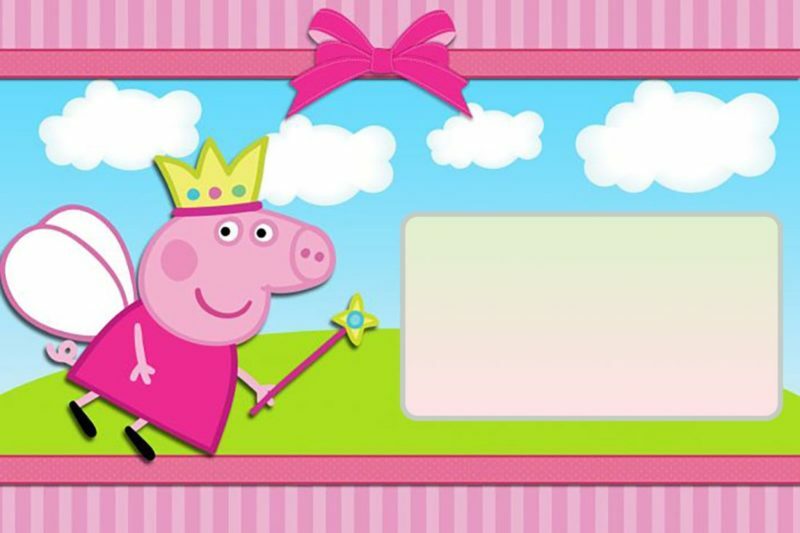 Do something different this time around and send these cheap but unique, customisable invitation cards. Your invitation card will definitely stand out, making you a memorable host, regardless of the occasion. 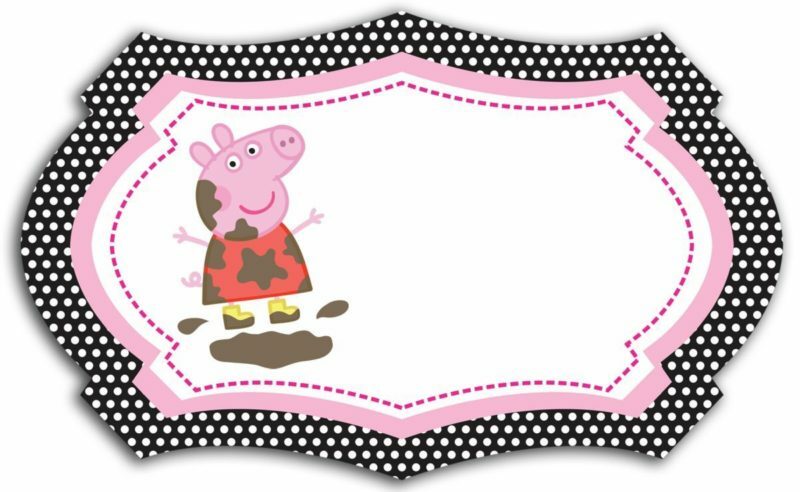 These invites with Peppa Pig’s gleeful face, will win yours and your guests’ heart. 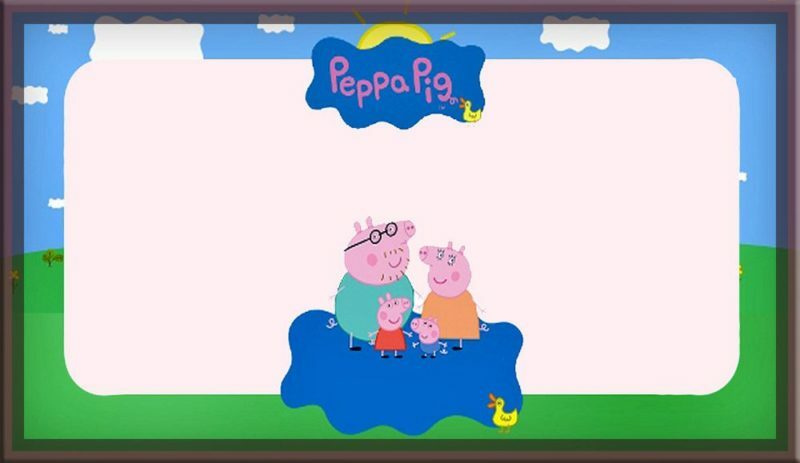 Not only will it connect with girls or boys who love the television cartoon show, but it will also bring a smile on the faces of adults who adore pigs. If your guests aren’t the kind who get easily impressed by cartoons, they will still without a doubt appreciate the design aesthetics of these invites. This card is bound to work it’s magic on people of all ages. Think about it, if you received this charming invitation for an event, would you be able to turn it down? Absolutely not, right? We thought so. Your guests’ will feel the same way. 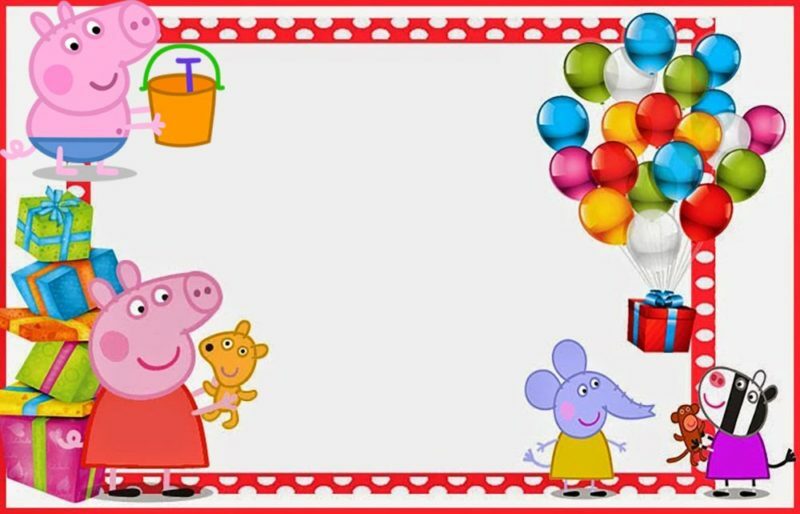 You will get a couple of carefully designed Peppa Pig printable invites, absolutely free! If you run out of the physical invites and suddenly remember someone whom you forgot earlier, no need to stress. Download the digital invite and quickly print a few copies and you’re all set. A deal like this one doesn’t pop up everyday. 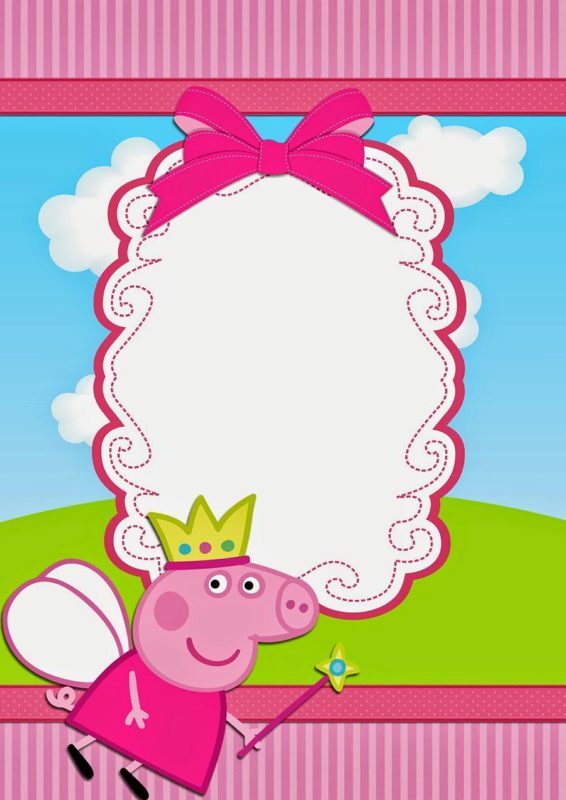 Hurry up and make these Peppa Pig Invitations your very own! 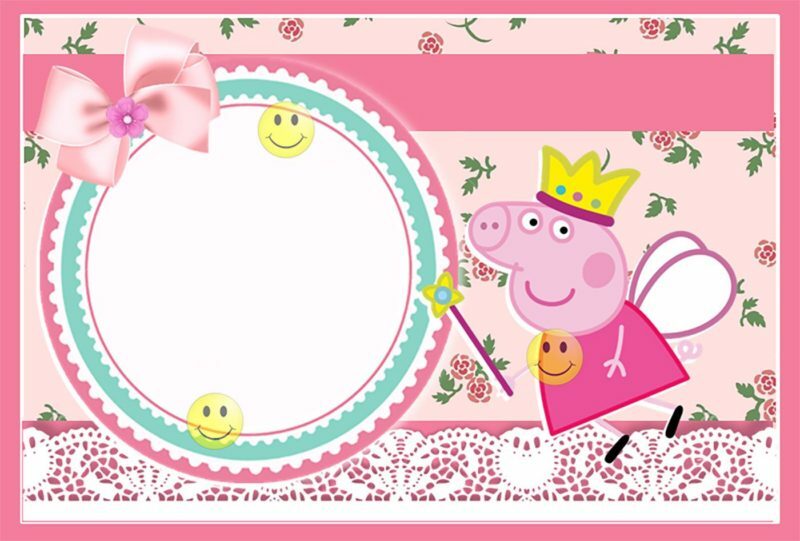 Next Article: 9 FREE Printable Templates – Angry Birds Invitations for all your buds!